What is a Professional Housing Provider? 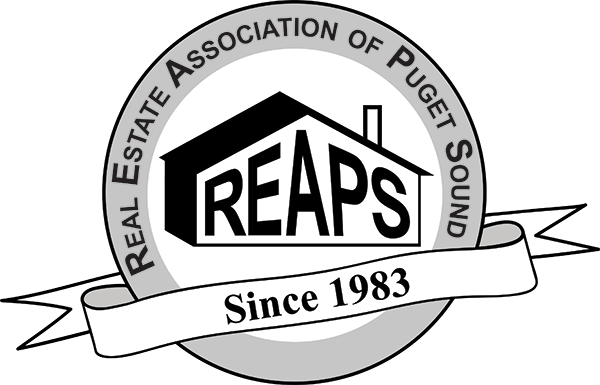 A Professional Housing Provider is a real estate investor and member of the Real Estate Association of Puget Sound (REAPS) who has agreed to abide by a code of ethics and has completed a 60-hour set of courses meeting strict guidelines and split between core and elective curricula. The list of the curriculum requirements is below. 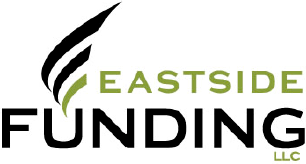 PHP credits are earned by attending our events, meetings, bootcamps and trainings. Your membership dues include the cost of the PHP program so there are no additional fees for you to pay. When you register to attend any of our events you will see at the top of the page the type and the amount of PHP credits being offered. You can print out the tracking form below and keep track of your own credits. When you have completed the required course curriculum you can submit your tracking form to us at [email protected] It’s imperative you pre-register for our events and check-in so that we can track on our end too! Each Professional Housing Provider Candidate must agree to abide by the REAPS Code of Ethics (Click Here to Download PDF). Click here to print out the PHP Course Requirements (PDF Download). Click here to print out your PHP Tracking Form (PDF Download). Click here to register for an upcoming meeting to earn PHP Credits. Including landlords’ and tenants’ responsibilities, evictions, etc.